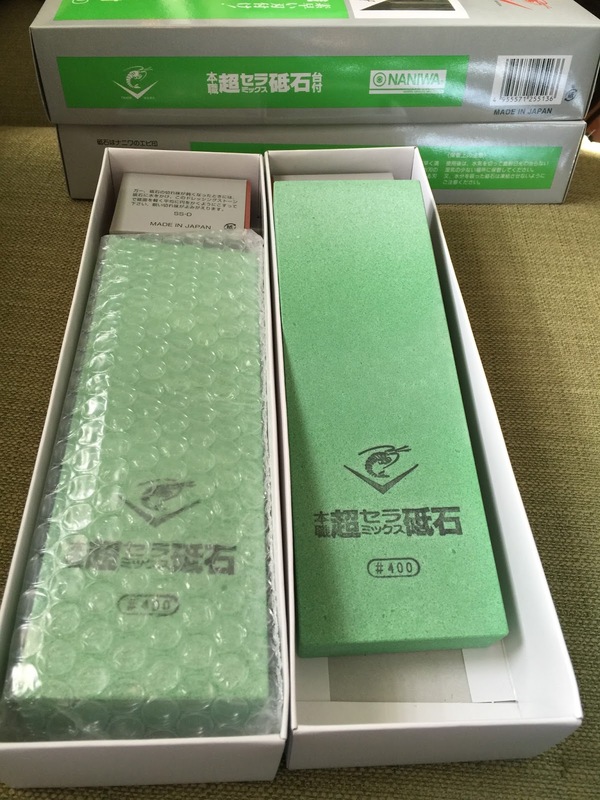 Knife Sharpening Using Traditional Methods: Coarse Stones - Important? As I have mentioned in previous posts, when I started up my business and when I did know as much as I know today, I began collecting water stones. This is in itself of course is good but my thought process at the time was flawed. In my mind at the time, the achievement of the sharpest knives was only possible if I had the highest grit water stones you could buy, so I began my collection aiming at stones in the 5,000 to 16,000 grit range. Coarse water stones, 120-800 grit were not even on my sharpening radar, I had one but it's importance was completely overlooked by me. Things have completely changed and it is only in the last eight years or so that I began to see the error of my ways and realized that these coarse stones need to come out of their cases more often. 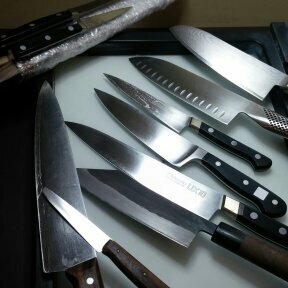 I don't know where I went wrong, probably just ignorance on my part and a lacking of a sharpening skill that I have today.......one learns a lot after thousands of knives. Now keep in my mind that this is coming from someone who sharpens other peoples knives daily. Theoretically, if you only sharpened your own knives, once they became sharp, you can keep them that way with a 1,000 grit stone. 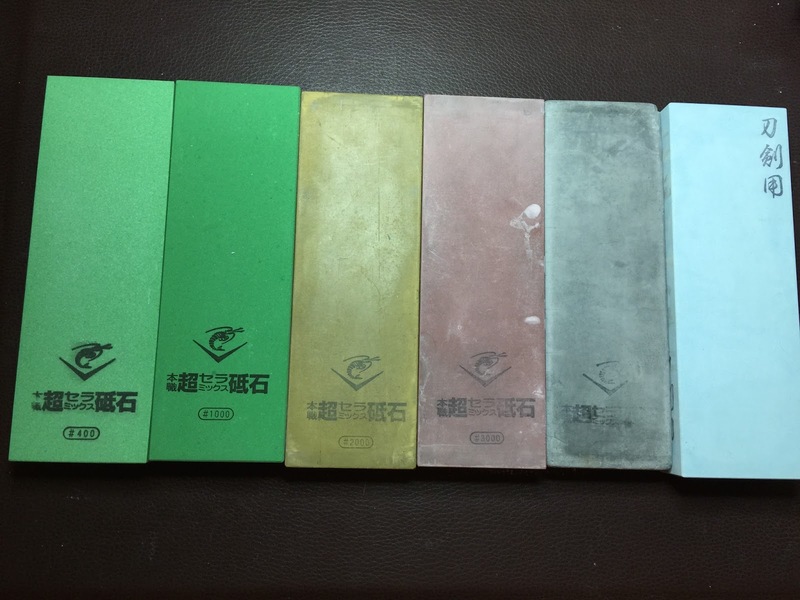 This doesn't mean a 400 or 500 grit stone, or even an 800 grit Naniwa Professional for example won't come in handy, believe me, it will, you will need it eventually. Now, I cannot imagine my life without all of my coarse stones, 120, 220, 320, 400, 500, 600 and the awesome 800 grit stone. 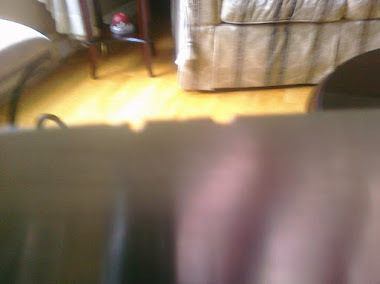 If you afraid of ruining your knife with a coarse stone, taking too much metal away or screwing it up, it is fear you need to conquer and you do that by using one. Yes of course, a 400 grit stone is going to remove metal faster than a 1,000 grit stone but all you need to do is monitor your pressure and use a level of pressure that is conducive to your level of comfort with the stone and the condition of the knife you are sharpening. Common sense will guide you and tell you not to use too much pressure. 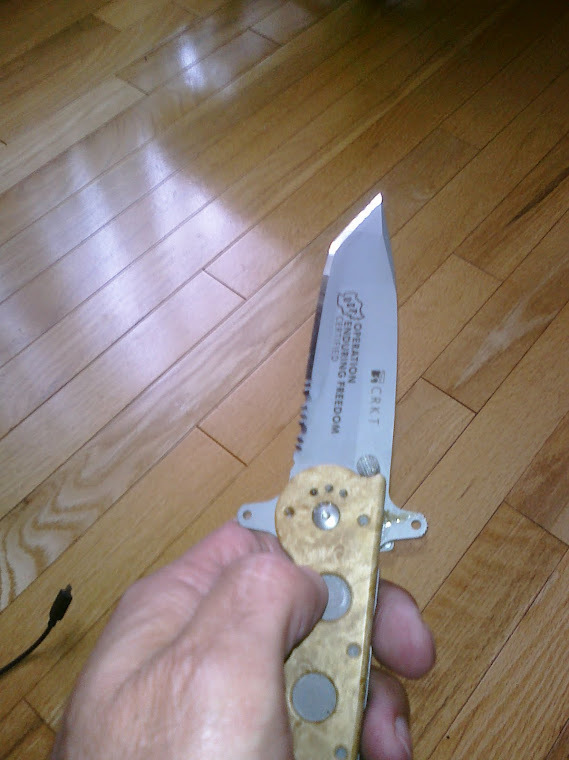 The stone won't grab the knife out of your hand, I have never ruined a knife with a coarse stone. The beauty of a coarse stone is that it sets the bevels up nicely and quickly for follow on refinement, it will raise a burr more quickly and it can also do a great job of initial burr removal and again, it is all about pressure manipulation. You may ask, "why do I need a coarse stone if my knife is always sharp?" 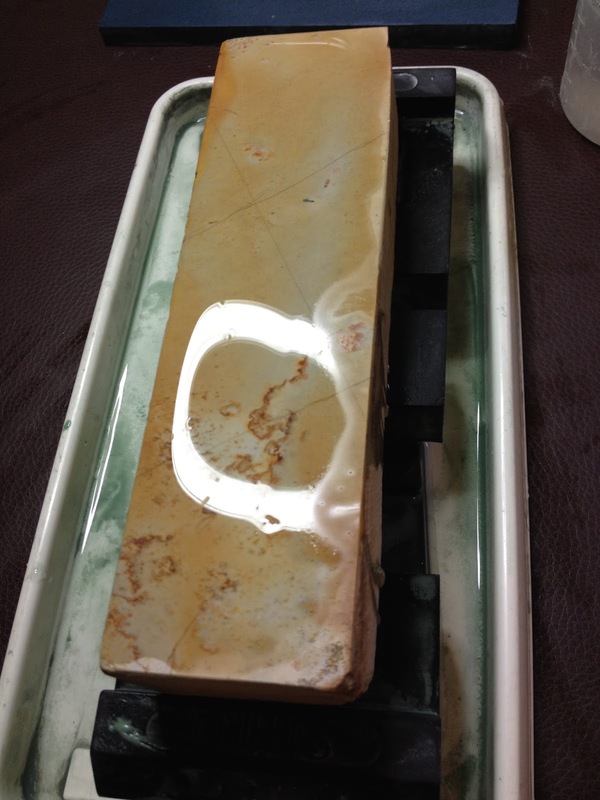 You will need to THIN your knives eventually and this is best achieved with a coarse stone. 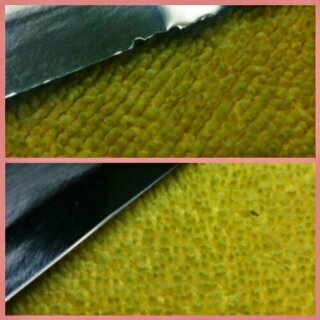 You will also need to repair nicks in edges, maybe not in your knives but the time will come again, the Shapton Glass 500 for example excels at this task. Now, my favourite stones are all coarse and I rarely use any stone about 8,000 grit. 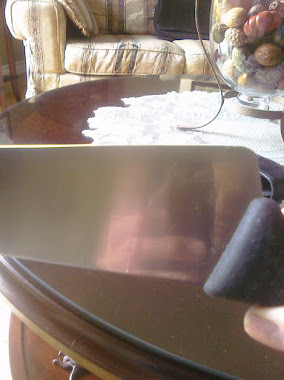 Once you learn to make your knives extremely sharp at 400 grit, you too will learn to love them, if you don't already. Now they will wear out faster than your 1k and up stones of course but if you don't sharpen professionally, you will still get years out of them. Is it simply a personal preference that you use the very aggressive stones vs a diamond plate?